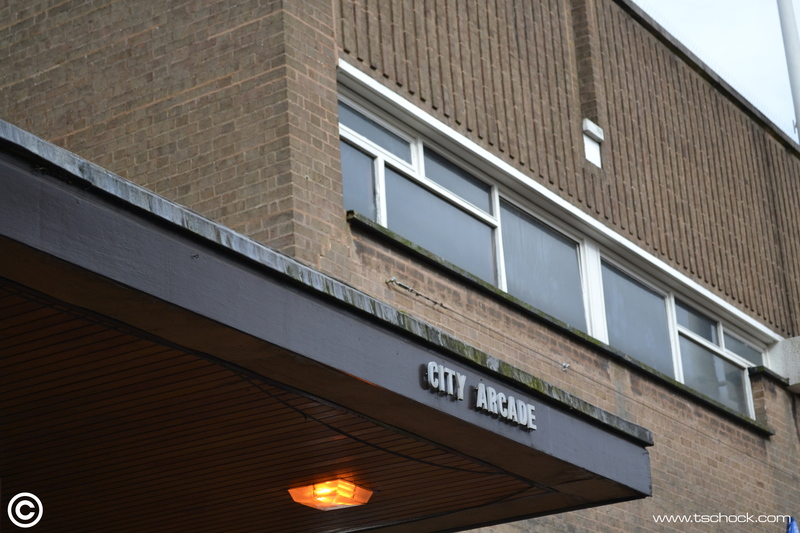 City Arcade Coventry. Again, look at how the flashing has been left to become dirty, the great original signs in poor condition, the windows rotting, the brickwork in need of a bit of care, wires showing. I honestly think that the owners have left the architecture to the elements so that it’s easier to get consent to knock it down. As much as I like these details from a personal point of view, I wish there was more pride and concern for what we have. Simple maintenance and care would help no end.